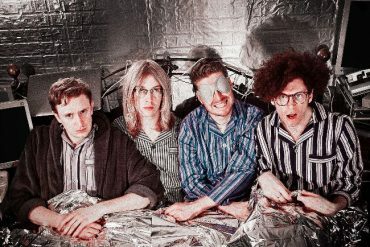 Asylums are back with their new banger of a single Necessary Appliances, taken from their forthcoming debut album Killer Brain Waves. Their debut album Killer Brain Waves will be released this summer. 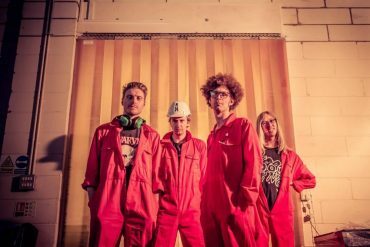 It was recorded by Thomas Mitchener (Frank Carter and The Rattlesnakes bassist), and features tracks mixed by Chris Sheldon (Foo Fighters, Drenge, Bloc Party).